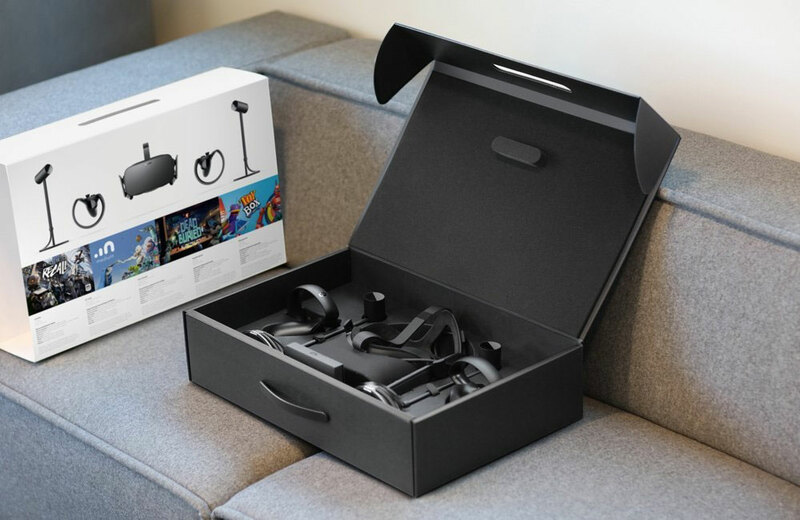 Oculus Rift + Touch Virtual Reality System Giveaway Winner: Congratulations to Michael V. of Lake Villa, IL, winner of the Oculus Rift + Touch Virtual Reality System. Thanks to all entrants, and be sure to check the Dude homepage or Dude Giveaways section for your chance to enter our latest prize drawing. This giveaway concluded on March 25, 2018. Is Oculus Rift-style virtual reality the only reality of our future, or is the immersive technology a fad with a dead end? And if VR indeed endures, what will it do to our lives? Will people ever leave their homes? Will we interact with one another outside of digital frameworks, will our kids - OK, OK, enough! You can worry about all that next week. 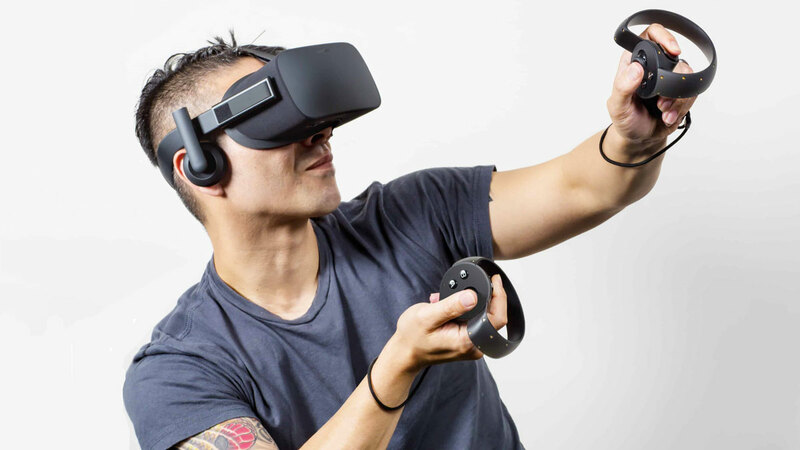 This week, click here and enter to win an Oculus Rift + Touch Virtual Reality System! A $400 value! 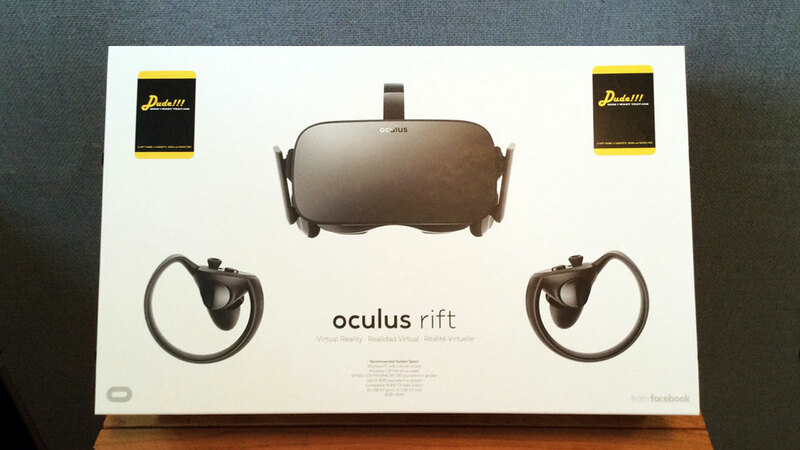 The first - and only - time I tried an Oculus Rift was a few years ago, on Christmas day, around when the second development kit was sent out. The graphics were...decent. But the experience was...uh...I had to rip off the headset during a wooden roller coaster simulation. Because F real roller coasters. And F virtual roller coasters that are just as scary as real ones. The latest Rift headset is designed to fit more comfortably, both physically and, like, in your eyes and brain during viewing. 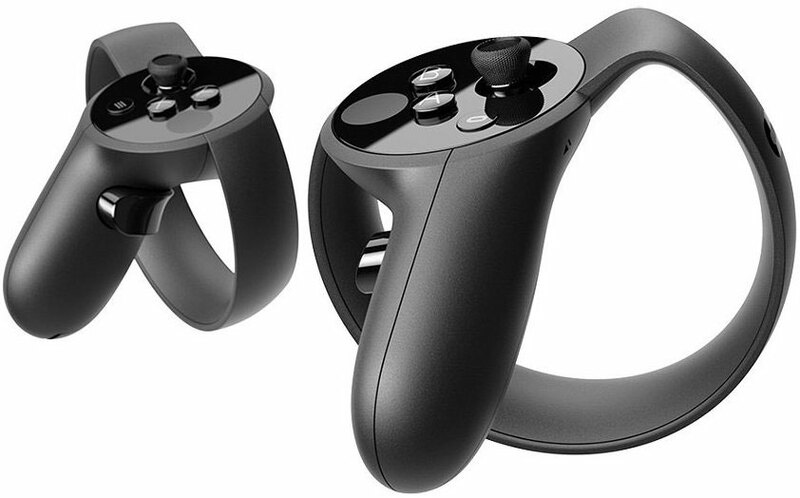 It has customizable and adaptive features enhanced further by the Oculus Touch tracked controllers, which bring a sense of presence and proprioception to your virtual hands. Rounding out the total immersion of the VR experience are the Rift Sensors, a low-latency constellation tracking system that brings you to Matrix-level sensations of presence in your game, movie, or program. The Oculus Rift + Touch Virtual Reality System comes with 6 free titles including Robo Recall, Lucky's Tale, Quill, Medium, Dead and Buried, and Toybox. Our winner, or anyone who chooses to get their own Rift system, will need: a Windows 8.1 or Windows 7 SP1 64 bit or newer operating system and internet connection; a NVIDIA GTX 1050Ti/AMD Radeon RX 470 or greater Graphics Card; and a RAM of 8 GB+ RAM. 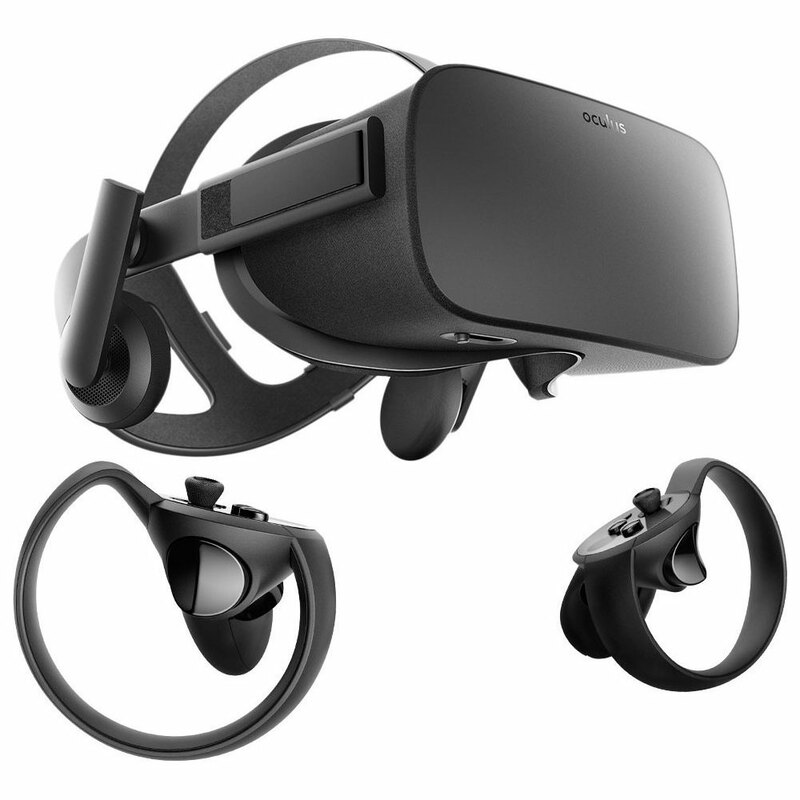 To register, click here and fill out the Oculus Rift + Touch Virtual Reality System Giveaway entry form. Or, if you're already a member of DudeIWantThat.com, when the magic entry form button appears, just click it to enter. Giveaway prize includes 1 x Oculus Rift + Touch Virtual Reality System, which includes the Rift headset, 2 x Touch controllers, 2 x Sensors, and 6 x program titles. Retail value is a $399.